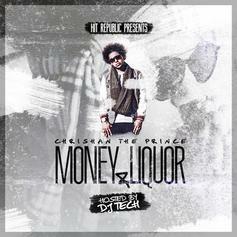 Stream Money & Liquor (Hosted by DJ Tech), a new offering from Chrishan, which was released on Monday, December 3rd, 2012. 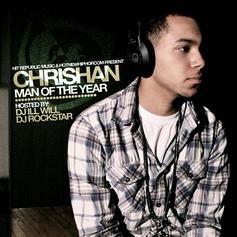 Things are looking better for Chrishan with each new release, which Money & Liquor (Hosted by DJ Tech) has proven yet again. It's worthy addition to the impressive body of work Chrishan has been developing over the years. We're looking forward to hearing what's next. 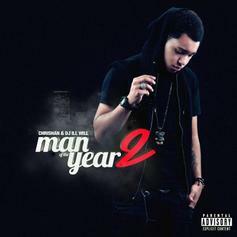 Download Man Of The Year (Hosted by DJ Ill Will & DJ Rockst, the latest project from Chrishan, released on Tuesday, June 22nd, 2010. 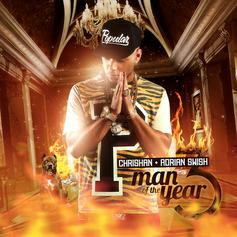 Chrishan's chances in this game are improving with each new release, and Man Of The Year (Hosted by DJ Ill Will & DJ Rockst is no exception - quite the opposite, in fact. It's a nice addition to the impressive catalogue Chrishan has been building over the years. We're definitely anticipating the next move.